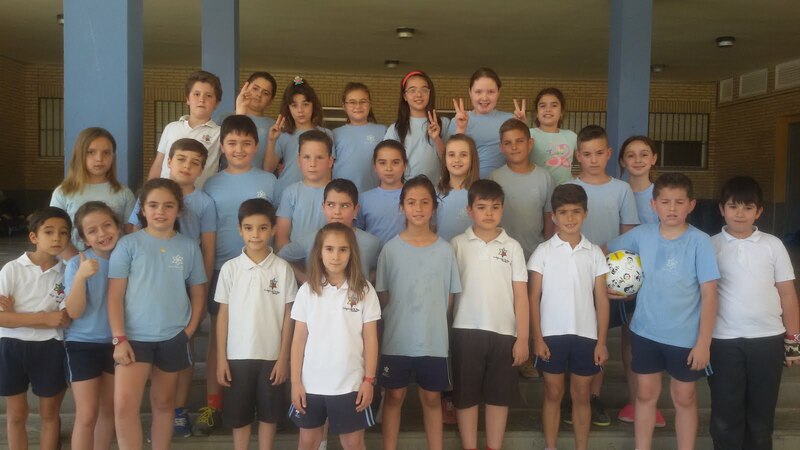 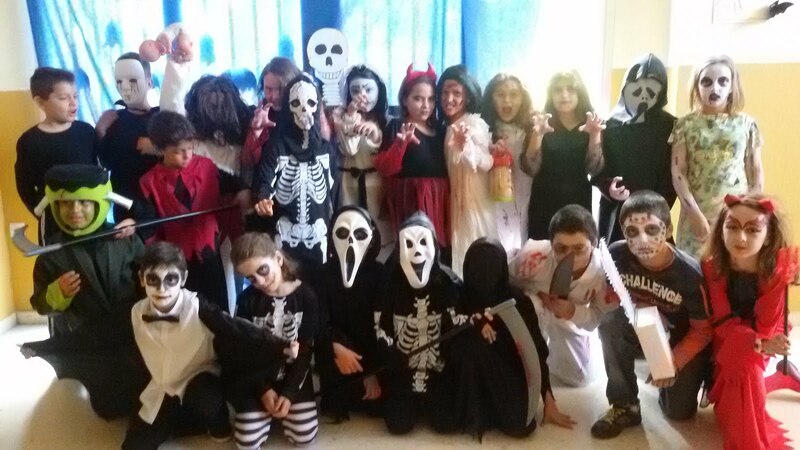 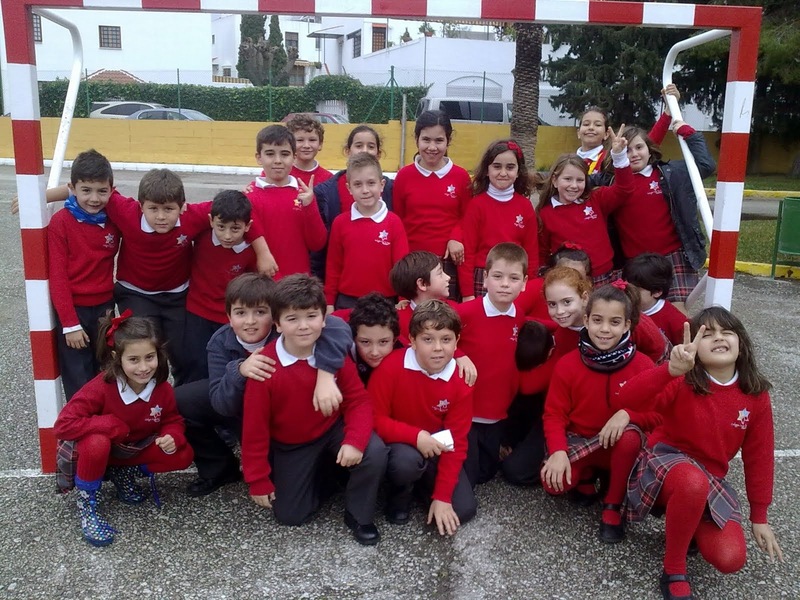 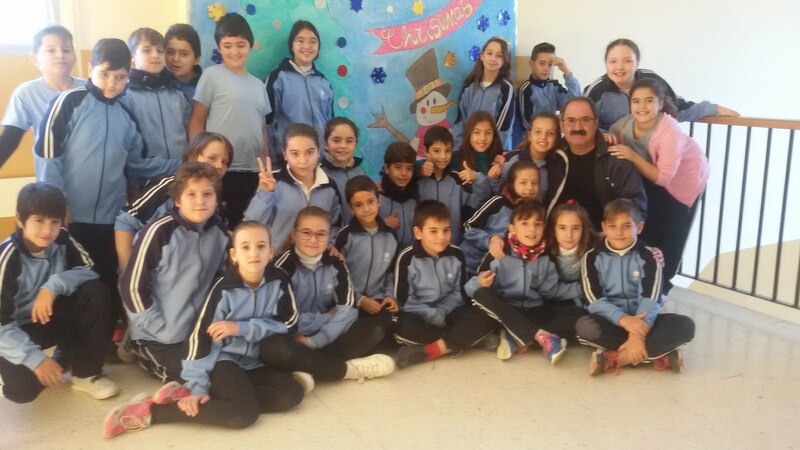 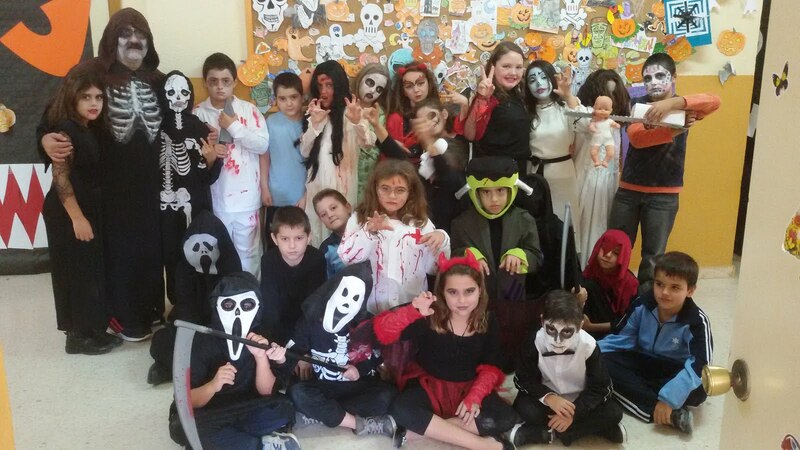 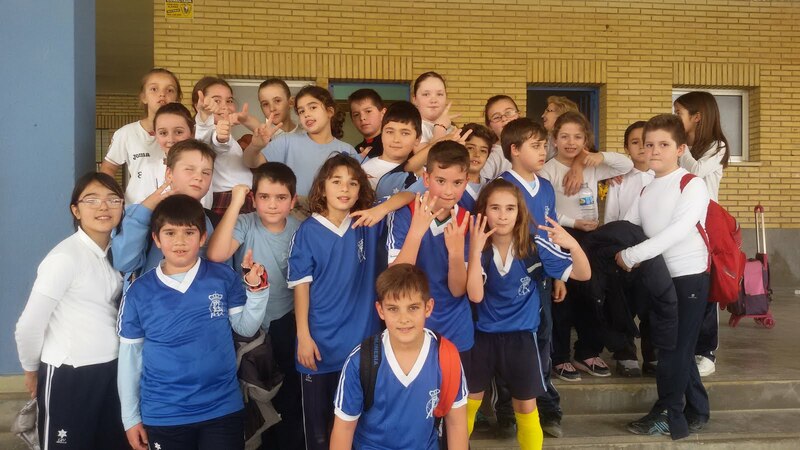 **4ºB.-REALIZAMOS LE CONTROL DEL TEMA 6 Y COMENZAMOS CÁLCULO Y PROBLEMAS. 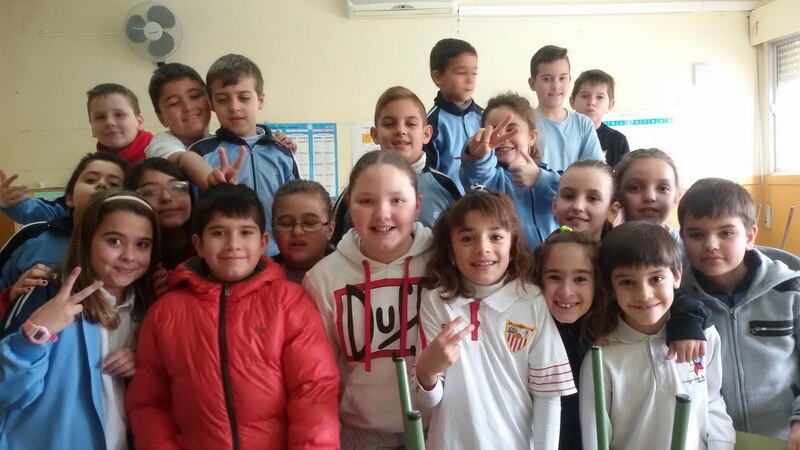 **4ºC.-REALIZAMOS EL CONTROL DEL TEMA 6 Y COMENZAMOS CÁLCULO Y PROBLEMAS. 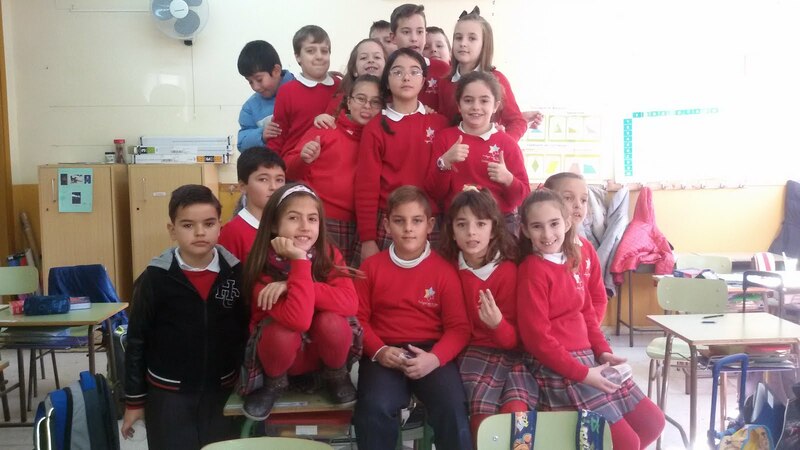 **COMENZAMOS EL CUADERNILLO Nº 2 DEL SEGUNDO TRIMESTRE. 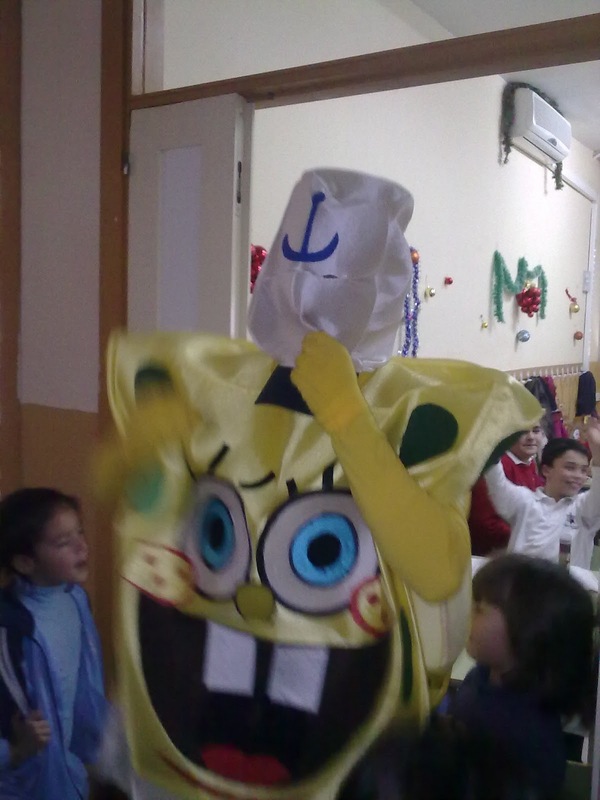 **TERMINAMOS EL TRABAJO SOBRE LA NAVIDAD. 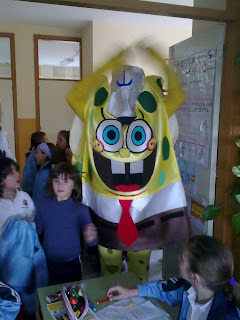 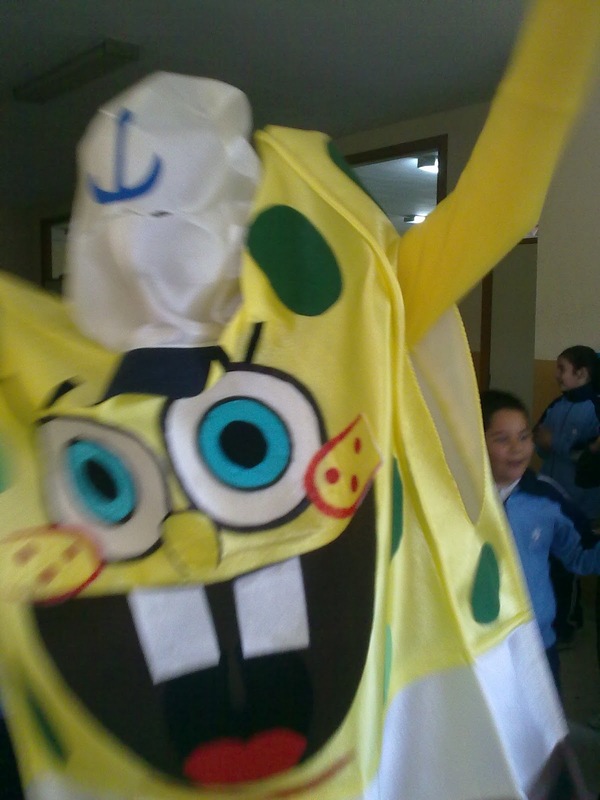 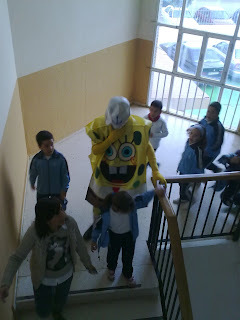 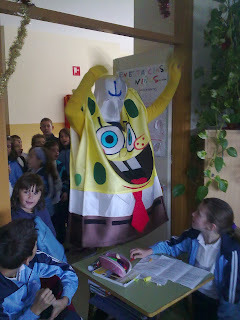 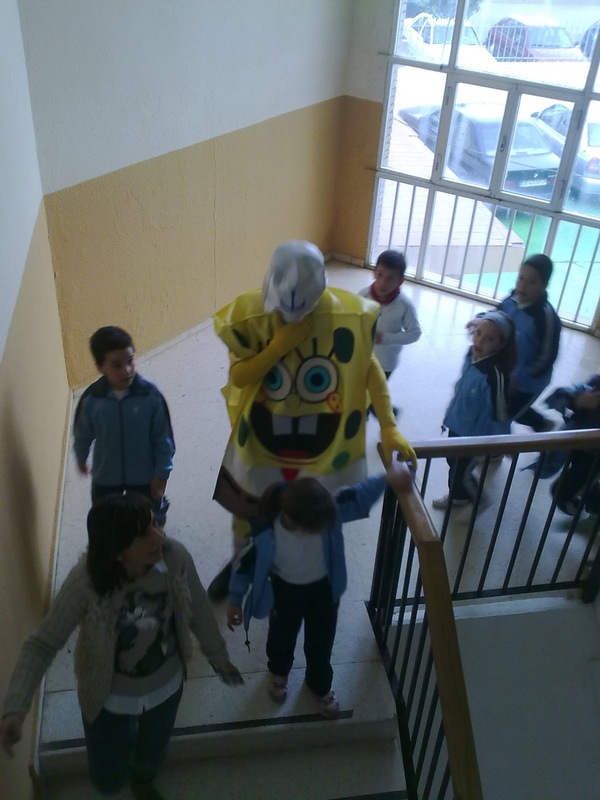 HOY HEMOS RECIBIDO LA VISITA SORPRESA DE NUESTRO AMIGO " BOB ESPONJA"